Sivakarthikeyan’s next with Mohan Raja will kickstart after his Remo. We already reported about Nayanthara playing the lead. Now we have received an official word from 24 AM Studios Twitter handle regarding the music director for this project. 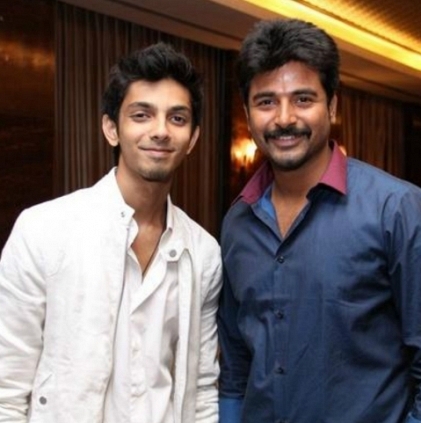 This would be the 6th film Sivakarthikeyan and Anirudh will be collaborating. People looking for online information on Anirudh, Mohan Raja, Sivakarthikeyan will find this news story useful.